Just as I was preparing this chart-with-details of the next opposition between Saturn and Uranus (this time on the 00Ari/Lib axis), John and Susan Townley's AstroCocktail Newsletter arrived concerning the ongoing Cardinal Cross of 7 seven planets whose energies peak on August 6 - 7, 2010. Firs we should consider the indications of the combination of Saturn and Uranus in the political and business realms according to Michael Munkasey (Midpoints: Unleashing the Power of the Planets) involves: Legislative processes that temper traditional needs toward new ideas; legislative and executive bodies interact; conservatives vs progressives; counter-revolutionary rule; restrictions on personal contacts in political situations which are beyond an enterprise's jurisdiction; control of access to political dissidents; sudden indifference by people to traditional mores or laws. The above are some of the potentials of Saturnian and Uranian energies when acting together, or in this case, opposing one another, a condition which can mean 'stand-off', 'stalemate', or simply indicate awareness of their relationship. In tandem, their cycle relates to the Middle East, especially to Israel and Palestine. As you know, the US Presidential Election 2008 was a time of a stand-off between status quo Saturn and progressive Uranus across the 18-20 Vir/Pis axis but now, the two rivals have moved on to opposition across the World Point axis of Prominence, Fame, and Recognition. After all, Uranian ideals and brilliant ideas need Saturnian form in order to come into existence. 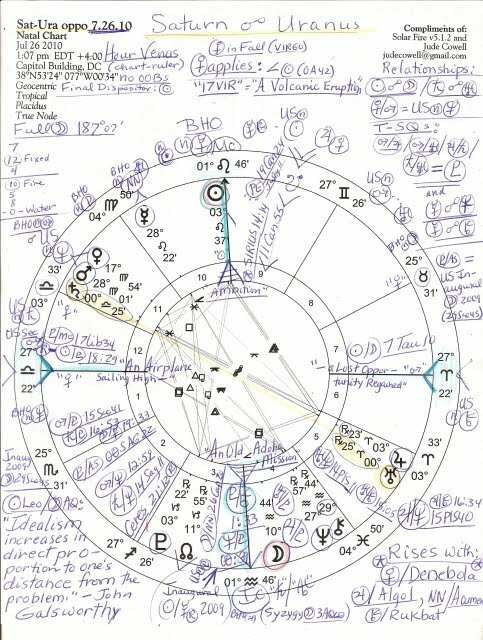 Now as you see (click chart to enlarge and hopefully you can read my scribbled notes) their opposition becomes exact in Washington DC at 1:07 pm edt, with direct Saturn, significator of the Democratic Party, just barely moved into 11th house of Groups, Associations, Hopes, and Wishes, and Uranus Rx at AP in 5th house of Gambling, Speculations, Creative Pursuits, Romance, and Children. 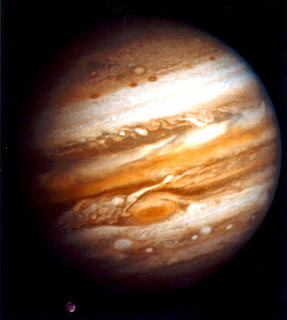 Jupiter signifies the Republican Party which is feelin' lucky these days about the 2010 midterm elections in November with Jupiter conjunct Uranus. 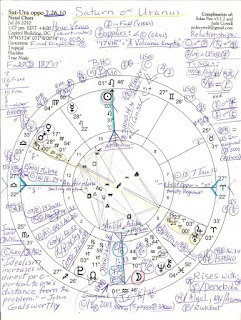 Upper right, some of the Relationship indicators in this chart are listed, such as the July 25 Full Moon (3AQ00 which conjoins US Inauguration 2009's Jupiter in 10th house @ 9:37 pm edt), Mercury opposing Neptune and Chiron, and the Saturn-Uranus opposition itself. The many midpoint pictures of the Cardinal T-Square/s are listed but not detailed since I've done so a few times already - all point to apex Pluto 3Cap22 Rx (here in 3rd house) as his secret hand continues to transit opposite US natal Venus (also a 'relationship' indicator, but a difficult one.) And apex Pluto has no intention of giving up control or of compromising either - why should he when he holds all the cards, credit and otherwise? Chart-ruler Venus (in her Fall in Virgo) is the planet of relationships, love, and values, and makes only one applying aspect in the Sat-Uran chart: a semisquare with the Sun 3Leo37 @ Mc, an aspect which happens all the time due to their close proximity in our solar system. So basically, Venus as chart-ruler has significance through her house position, sign, and degree: 17Vir54 in 11th house. '17Vir' = "A Volcano in Eruption"...which relates both to relationship blow-ups and/or natural disasters; the BP-Gulf Oil blowout comes to mind yet we see that its main significator, the Neptune/Chiron conjunction, has moved back into Aquarius from oceanic Pisces though Chiron is Rx at a 29th crisis degree. Perhaps the July 11, 2010 Solar Eclipse's flavor ('things at first seem worse but then clear with successful outcomes') will have aided matters by the end of July though I understand that BP has announced snags (at midnight this morning) in their current capping activities due to governmental 'questions' over safety. Nice that they 'care' so much now. Pluto/Mc = Sec Mars: the need to push ahead and keep driving toward goals at all costs (wars and more war, with Mars equating to our military and police forces; banking legislation and obscene profits for Big Banks); increased willingness to battle for your objectives; a great striving for attainment of power; the urge to dominate others (ya think? ); career crises; forced into an uncongenial occupation; explosive quarrels. Sun/Pluto = Sec Mars: over-exertion or over-taxing one's power (as I and others have been saying); a desire to perform record achievements; working to the point of physical breakdown; deep inner needs to succeed at any cost; a drive to turn things around; a combative nature going to any lengths to conquer and solve problems. You know, I said it in the 60s and 70s: Get Out of Vietnam. Sadly for America, it must be said again: Get Out of Afghanistan and Iraq. And definitely Leave Iran and North Korea Alone. 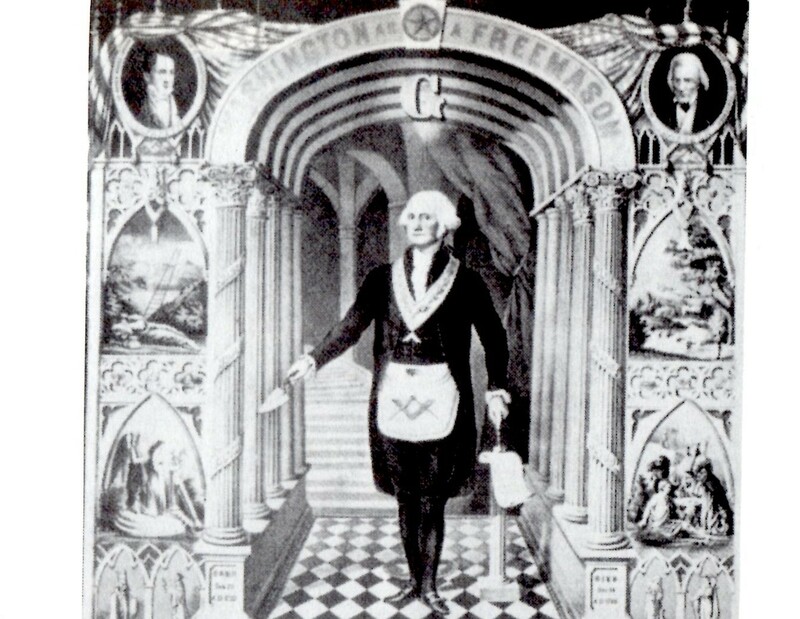 And scr*w secret hand Pluto with his imperialistic, draconian NWO plans. Blog Note: in light of today's Fresh Air feature concerning The Secret World of WikiLeaks and the leaked video of what a US war is really like for its hapless victims, the site's link has been returned to this blog's sidebar under 'Get Out the Truth' because it seems to be up and running again. Also, a few readers have expressed disappointment that I have not blogged on the recent arrest of 10 Russian spies and the US-Russian exhange of them for 4 of our guys. Lunar Eclipse conjunct Pluto horoscope which occurred on June 26, 2010 - the day spy Anna Chapman was arrested and the spy ring was taken into custody before they could scurry away like rats in all directions. 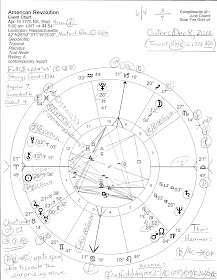 You may be assured that no edits have been made to the Lunar Eclipse post yet you will find mentions of spying, surveillance, and 'clandestine projects are revealed' with Full Moon in 6th house (Work, Service, and Daily Rounds) conjunct spying Pluto of Invisible Helmet fame (as Chapman went about her daily business in NYC; Moon = a woman.) In summing up the Moon Eclipse-conjunct-Pluto in controlling Capricorn, I state that, "Actually, research on secret projects may be what comes to light" though I do not suggest here that the '10 Russian spies" case is all which may soon be revealed. A neglected mention on the Saturn-Uranus opposition is its possible significance for the November 2010 midterm elections. Tonight the Dems and the President will meet behind closed doors for a 'key strategy session' concerning the seats in play and Press Secretary Robert Gibb's controversial admission on Meet the Press last Sunday has caused quite a political feather-ruffling for the Dems. Yet I may as well divulge that a cursory study of the horoscopes for November 2, 2010show Saturn (Ds) approaching Midheaven at 7:00 am edt (Capitol Building) yet by 7:00 pm edt, GOP Jupiter is closer to the top of the chart. My reading is that Ds may lead in number of won seats early on but Rs may take the lead in the final tally. Now I don't care overmuch for the Dems myself, but voting for more of the Republican hard-heartedness whose drunken-sailor-spending and warmongering drove us into the financial ditch by 2008 seems more than a little self-destructive and quite literally insane. Maybe a re-study of the November election charts (and lunations) will give me a different picture of the outcome. I sincerely hope so for the sake of our nation. Yet no matter who wins or loses, what are the chances that Pluto's secret manipulations and interference will ever be honestly dealt with while we can still call our country 'America'? Still absorbing everything. Like everyone else I am weary from all the intensity. I am disappointed with Obama but oh please!! he is nothing like the Republicans and I just cannot believe that our fellow citizens will want to choose the Republicans especially after the comments on the unemployed,etc. I have something on my mind: when deciding which Sabian Symbol to use I use the method that Rudhyar and Marc Edmond Jones used which is to count01-59 as Aries 1 and then on through the Zodiac-1Aries01 through 1Aries59is Aries 2. So the Sabian symbol for Venus in today's column is 18 Virgo not 17 Virgo. Rudhyar explains this very clearly in his edition of the Sabian Symbols "An Astrological Mandala. This method has always worked for me although I must say that the symbol for 18 Virgo: an ouija board has never resonated to me. I always draw a blank when it comes up. This degree and others are rounded down because they seemed to fit the topic better in the political realm. Yet the 'Disappt'd Audience' does apply to Mr. Obama's lowered poll #s, of course, yet i marvel that anyone can forget how often people said/wrote as he took office that expectations ran too high and could not possibly be met fully or please everyone. Turns out to be true for now we experience what we 'knew' then - yet how soon they do forget. Thanks, m'dear, for your comment as always, and i agree w/ you very much about the weariness factor. Yet THAT is exactly how 'they' want us to feel and so i refuse to give in. Yes, i always used their rounding up method too until i noticed that some astrologers (such as Adriano Carelli in his book '360 Degrees of the Zodiac' which i sometimes quote here - just the other day, in fact) thinks rounding down is more accurate. This reminds me of a taped seminar i have of Richard Idemon explaining that he has no idea when an orb of influence for any aspect clicks off or on...now he's one i wish were still with us! Okay!! I just needed to say that and now I can actually think of something else such as what you are talking about in the article. Back to you later. And..the other ways get me out of using Virgo 18: an ouija board which as I said just does not resonate to me.